Today Greenfield took part in a football tournament with Godley and Gee Cross Holy Trinity Schools. 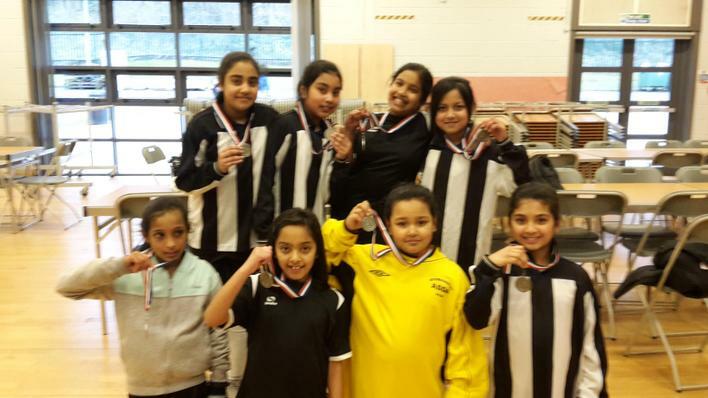 It was a football tournament where a team of Girls and a team of Boys played at Alder Community High School. 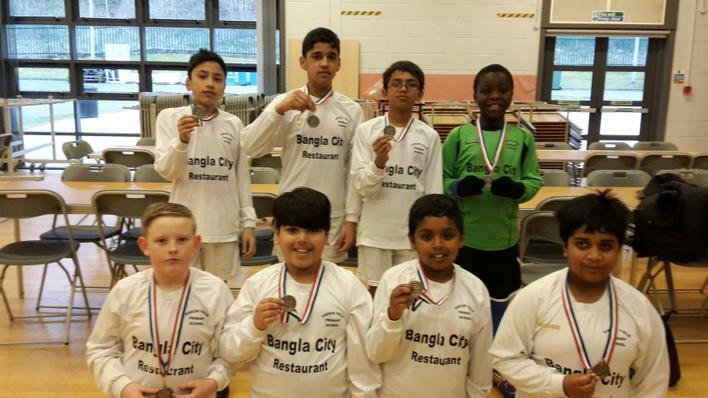 Both teams came third and received a medal. They had lots of fun and enjoyed representing our school.